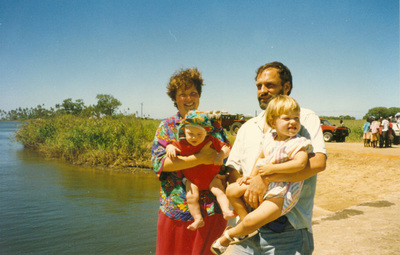 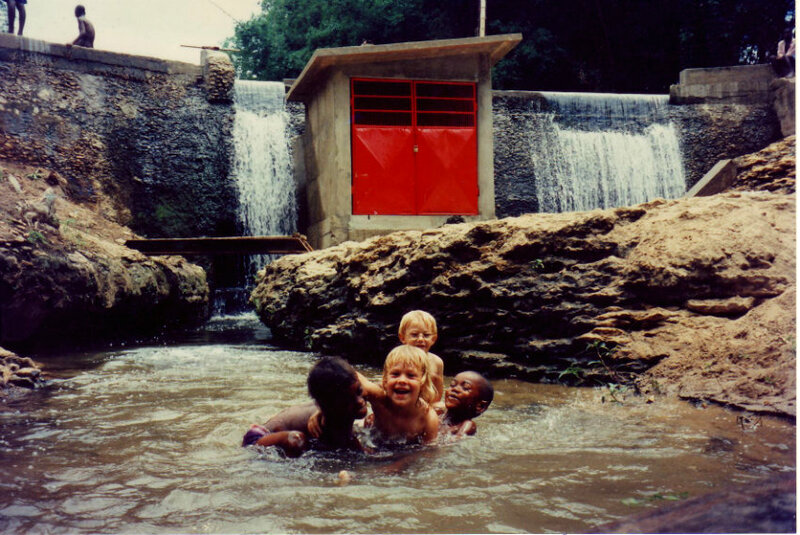 Johann, with wife Sue and children Tabea and Jonas, lived in Mozambique from 1995 to 1999 working through the Mennonite Central Committee in Inhambane Province with the Igreja Methodista de Moçambique. 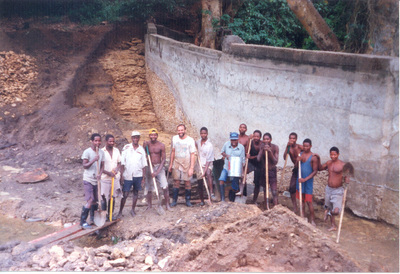 He performed postwar reconstruction including schools, hospitals, residences and water systems. His favorite project was the reconstruction of a micro hydo-electric plant to bring electricity to the Cambine community.